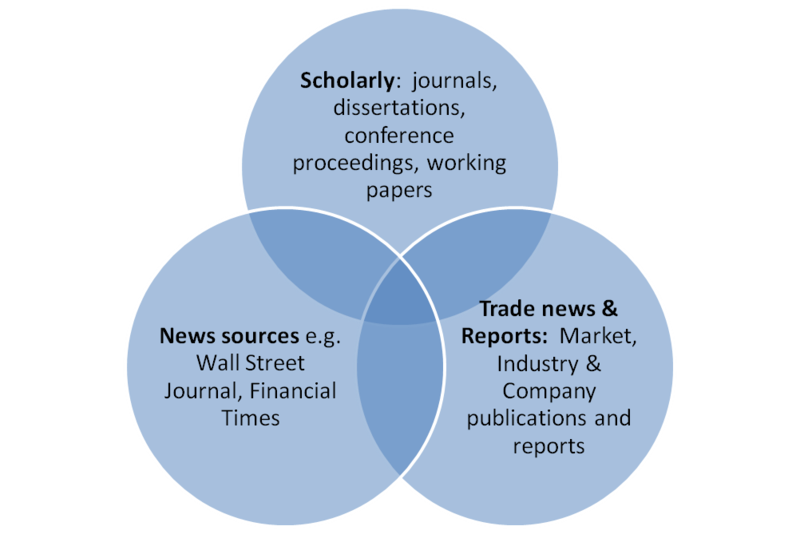 ABI/INFORM Global connects business researchers with more of the scholarly information that they need. ABI/INFORM Global contains the full text of thousands of journals, including essential scholarly journals and the most important trade journals. Researchers increasingly need more than just scholarly journals to conduct their research thoroughly and effectively. This is why we have made it easy for them to access thousands of dissertations, working papers, reports, news sources, and much more.